Title Agronomist, Technology expert, Master miller, IOC Panel leader. Ignacio Segura is passionate about nutrition and biodiversity and while his real vocation was for food processing he specialized in olive oil by chance. Back in 1999, he noticed that there was a department called “Tasting Panel” in a government building in the region he is from and it piqued his curiosity. He thought it would be a panel for wine tasting and was surprised to learn they were tasting olive oil! He soon received specific training and became a member of the panel as a master taster which then led him to managing olive oil firms. At that time, Ignacio’s personal favourite local olive variety “empeltre” was undervalued and considered to be the fruit of a sweet, often rancid olive oil. Unfortunately nothing better could be expected from over ripened harvested olives and to make matters worse the vast majority of this variety was separated, destined to use as table olives. Ignacio asked himself how things could change if things were done properly. The answer was simple: quality. He decided to learn and become personally involved in the extraction and the result of his efforts was the first “empeltre” variety extra virgin olive oil to be awarded internationally. His main focus and objective was to improve on quality season after season and he had the honour of learning from and cooperating with Tuscan masters. However he realized that there was another important factor that simply could not be ignored – technology. He also realized that machinery suppliers were not master tasters and master tasters were not experts on machinery so neither could give him the full advice he strived for. Taking matters into his own hands he began to cooperate with a technology firm where he gained a deep understanding of many concepts that he had missed in the past. 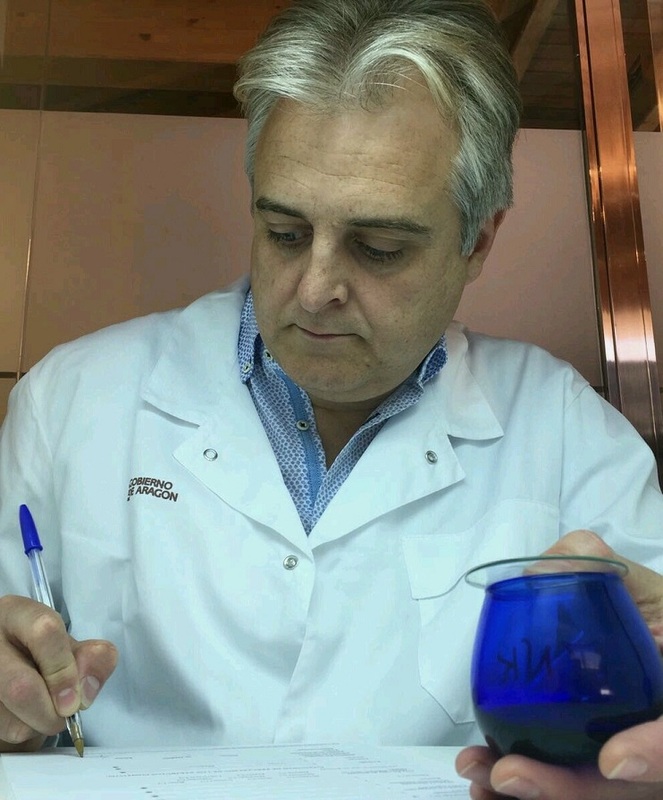 Since 2001 Ignacio has been working for olive oil companies who aspire to produce and sell outstanding quality by advising on all aspects of the olive business.